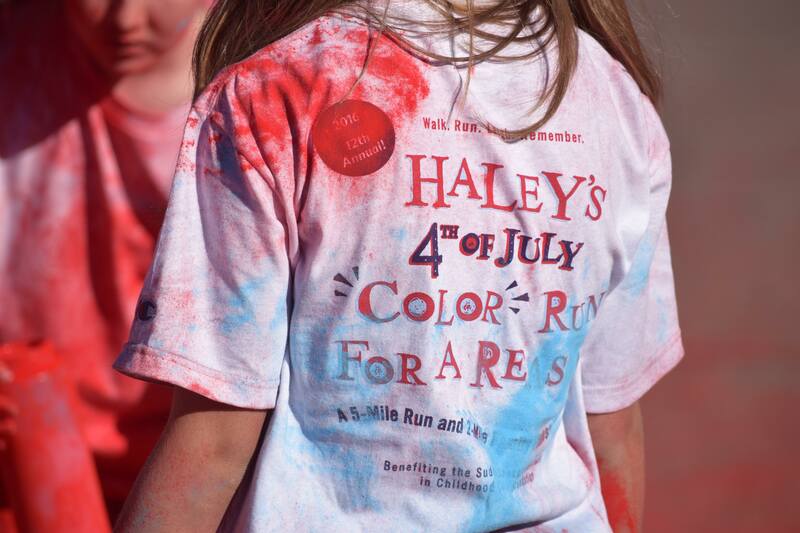 This year marks our 14th annual Haley’s 4th of July Run for a Reason. This is an extra special occasion! 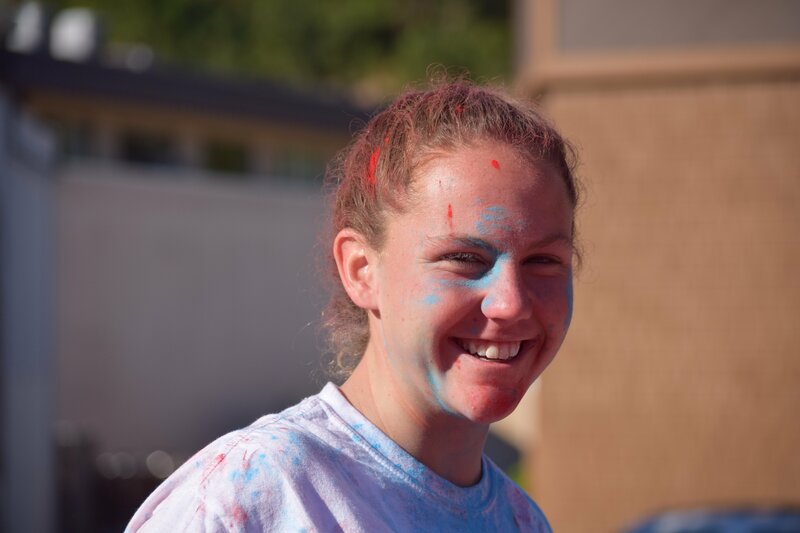 Last year our “Color Run” was a huge success so we're doing it again in 2018! 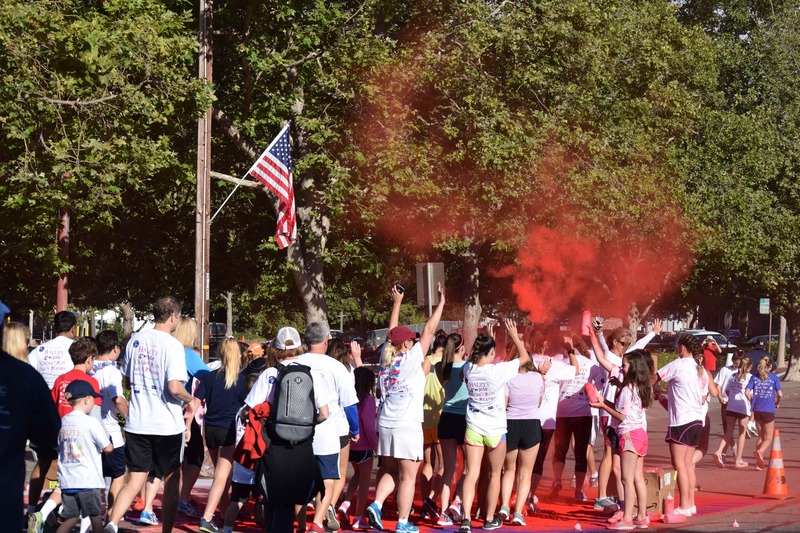 Participants can choose to be splattered with colored, non-toxic powder as they take off for the 5-mile run or 2-mile family walk. It’s the latest running craze that’s sweeping the country. This year’s event is sure to be a blast! 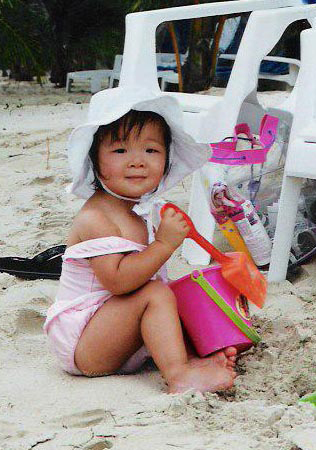 Still, this is the 18th anniversary of Haley’s passing away and Haley’s parents still do not know the cause. Countless other parents share a similar struggle. 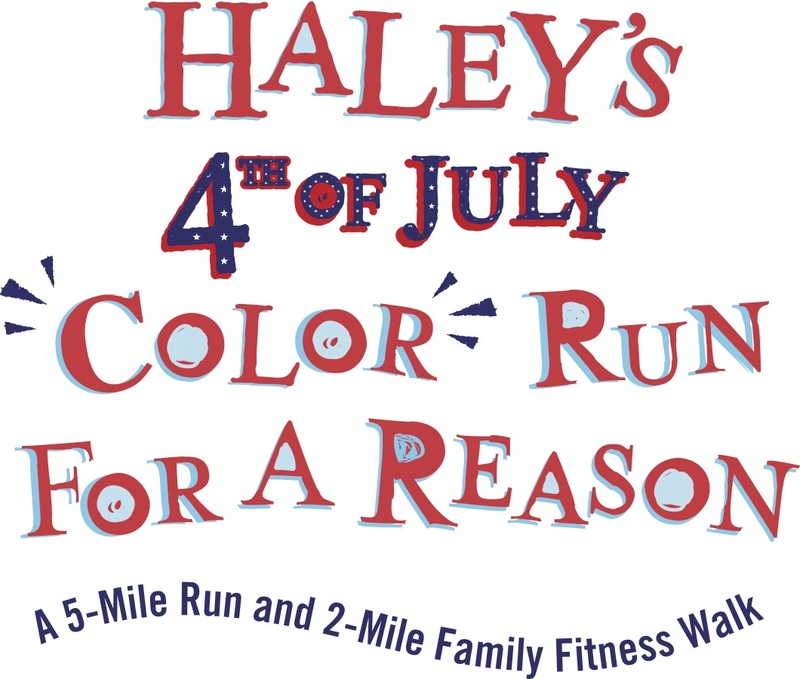 We’re asking for your generosity by participating in this year’s Haley’s 4th of July Run for a Reason. 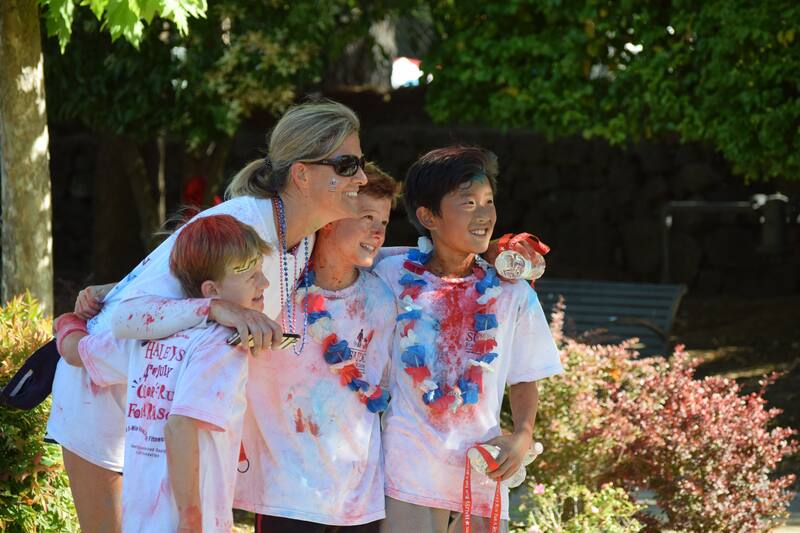 Thanks to you, our events have raised more than $275,000 for the Sudden Unexplained Death in Childhood (SUDC) Foundation! Proceeds will go toward funding crucial medical research so that no new families will have to endure the pain of losing a child. You’ll have fun, get some exercise, and take home a great t-shirt.You’ll also personally contribute to a worthy and urgent cause. Help stomp out SUDC forever. Run. Walk. Laugh. Remember. Still Want to Register? Is not too late! 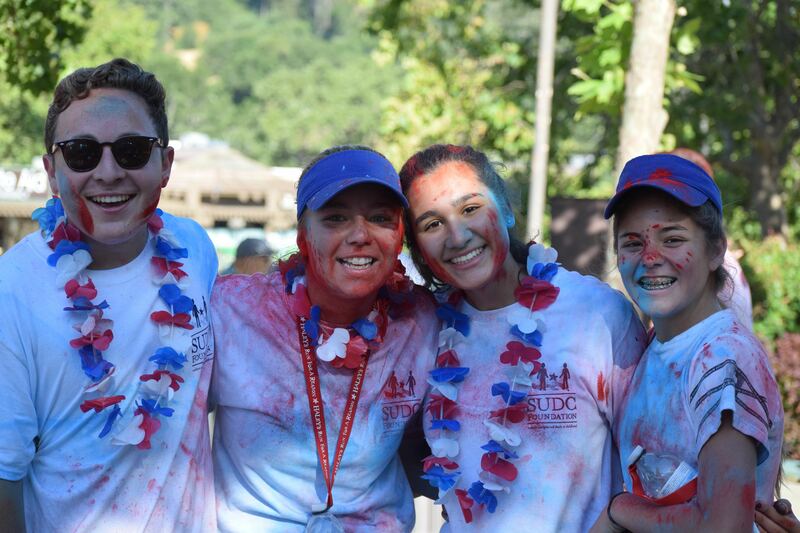 Just arrive at the Orinda Community Center (24 Orinda Way) between 7am - 7:45am and register at our booth. Run begins at 8am. We accept cash, check and credit cards. 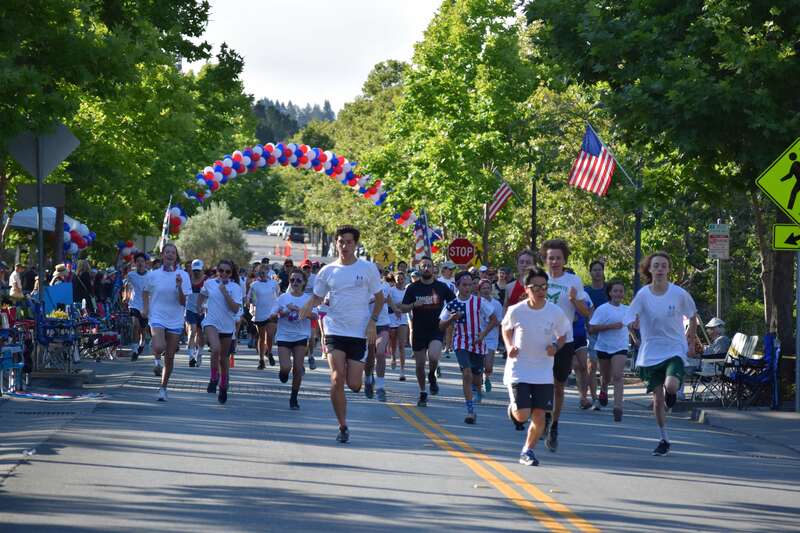 7:00 - 8:00 am Check-In/Late Registration Haley's Run for a Reason at Orinda's Community Center at 26 Orinda Way, Orinda, CA. 11 - 2 pm Live Music, Food and Kids Activities in the Park! Please print out and bring your waiver and photo ID to the early registration table to check in. 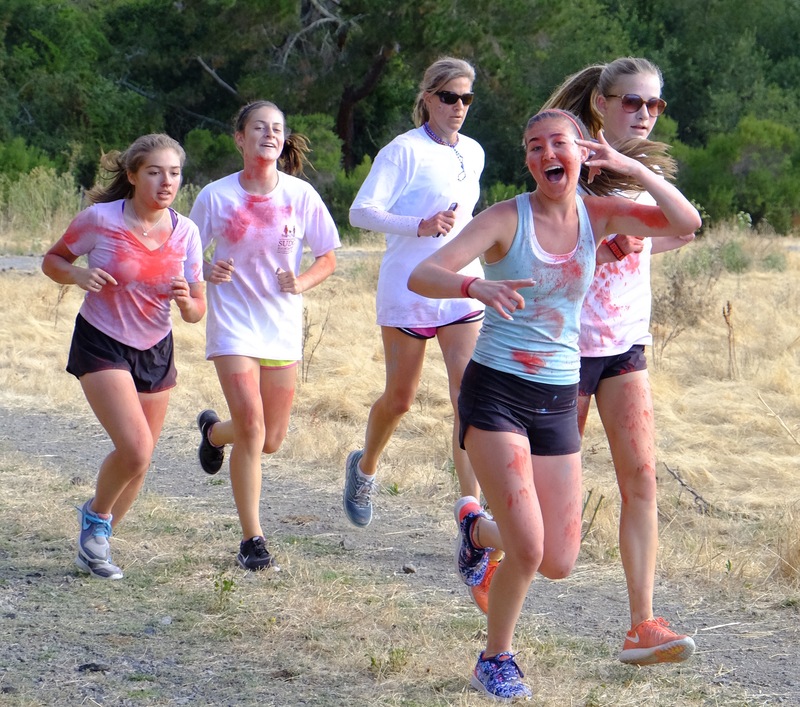 This beautiful 5-mile trail blazer run will start in front of the Orinda Community Center and continue into the hills of Orinda. It is not an official course and will not be an officially timed event. You can also join your family and friends for a casual 2-mile walk. Strollers and dogs are welcome! Take Highway 24 and exit Orinda. Go north towards Orinda Village. Turn right onto Santa Maria Way. Turn left onto Orinda Way. The event will start at the Orinda Community Center located at 26 Orinda Way. Please visit www.angelhaley.org for more information about the SUDC Foundation. 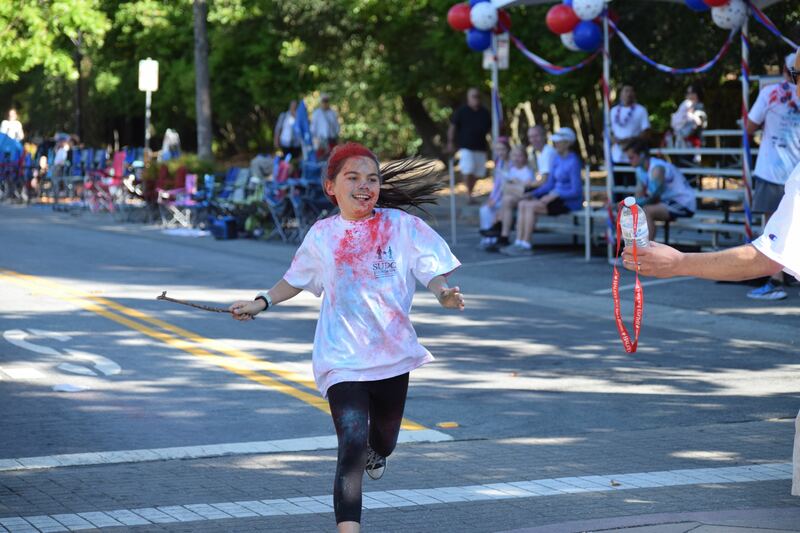 You can also visit www.orindaassociation.org for Orinda’s 4th of July celebration details.